Packing 1. Regular Packing, or According To Customers' Requirement. 2. Cabin Air filter one piece in polybag to be put in one box, several boxes to be packed in one carton, Or as per customer's packing instruction. 5. 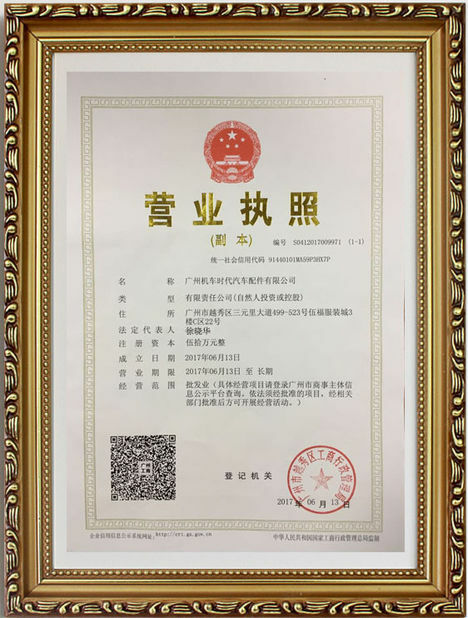 High standards from first grade materials specific to its application for American European Mid-East and African market. 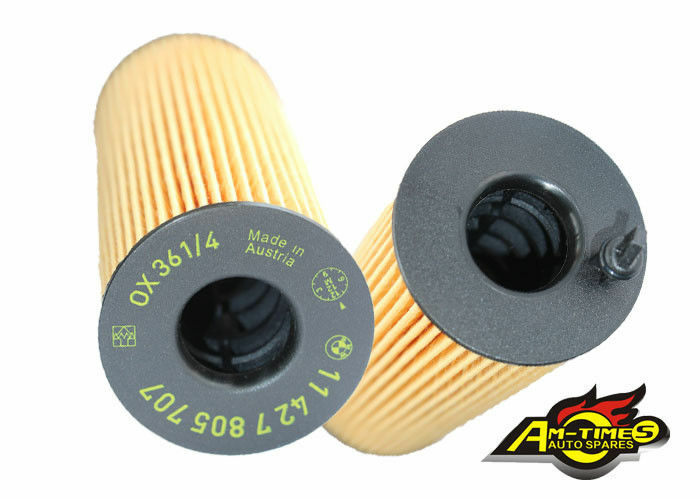 Our main products covers filters and spark plugs for all passenger cars, like Mercedes , BMW , AUDI and Land Rover, Toyota, Honda, Hyundai, Kia and so on. Flexible to arrange , any quantity for each item can be discussed . EXW , FOB ,CNF ,CIF are available for both of us . Q6.What is your main market? South of American and Mexico .Of course including China market . 1) Offer OEM & ODM service. 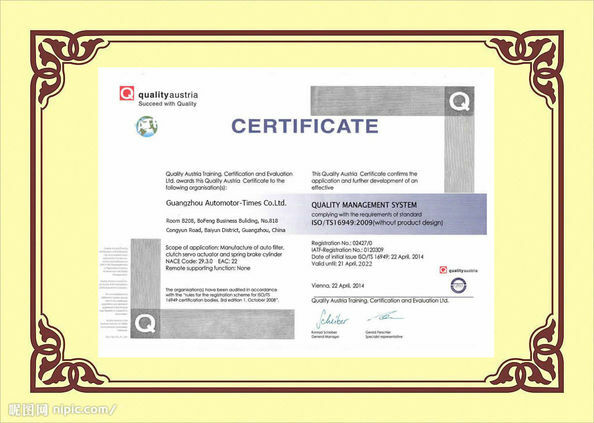 2) Quality ensured: Advanced equipment, strict quality control system, 100 % QC inspection before shipment. One top professional service. 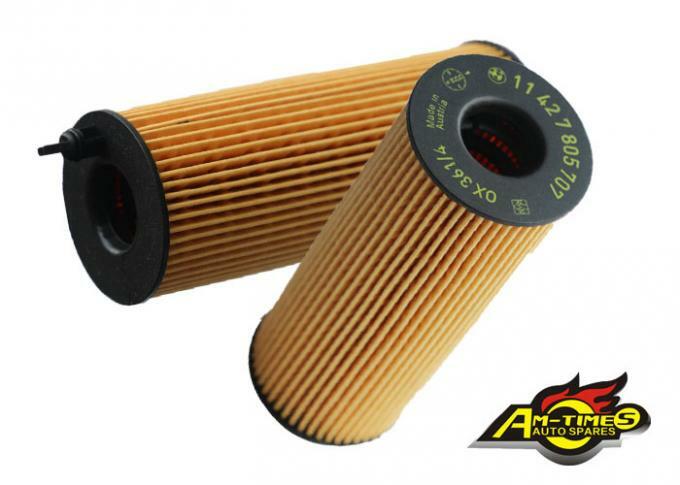 3) Competitive price with OEM quality performance. 4) Offer producing according to your sample or drawing. 5) More than 2000 kinds of models for various vehicles. 6) Customized packing is available. European cars: Audi, Skoda, Benz, BMW, Peugeot, Fiat, Volkswagen, Renault, Opel, Volvo, Citroen etc. American cars: , Buick, Chrysler, Jeep, Chevrolet, Chrysler, GM, Dodge etc. Japanese cars: Honda, Toyota, Nissan, Mazda, Mitsubishi, Isuzu, Subaru, Suzuki etc. Korean cars: Kia, Hyundai, Daewoo etc.